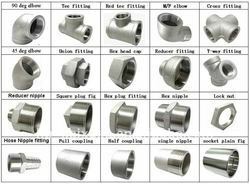 Wholesaler of a wide range of products which include stainless steel 904l nut bolt, stainless steel 304l socket weld elbow, stainless steel socket weld fitting, stainless steel fastener, stainless steel 304l forge elbow and ss socket weld reducer. 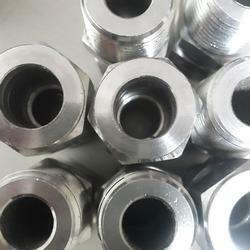 Stainless Steel Nut Bolt act as a backbone in any metal construction. It is of utmost importance that you choose such accessories from a reputed manufacturer. 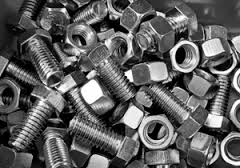 The rusting of nuts and bolts can cause many serious consequences. Owing to our unmatched experience in making machine tools and screws over the years, we know how to deliver the best for our customers. 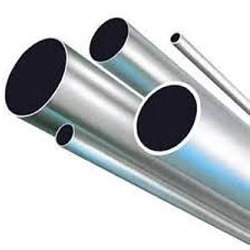 Stainless Steel: AISI 904l,202, 304, 304L, 316, 316L, 310, 410, 420 Etc. 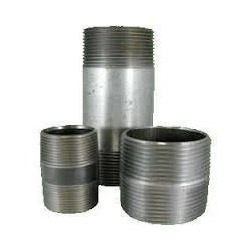 Stainless Steel: 904l chemical comp..
We are presenting a range of Stainless Steel 304 Socket Weld Pipe Fitting , which is sourced from the reliable vendors of market. 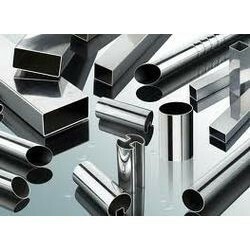 These products are developed using amended machinery and high raw material at our vendor's end. Offered in different forms and as per the varied requirements of our clients, this range is widely available in different cement, construction and allied sectors. stainless steel 304 chemical comp..
We are a supplier of Stainless Steel 316 nut bolt and Socket Weld Pipe Fitting, which is manufactured using superior grade forged fittings, at our authentic vendors' end. This range is known for its features such as long functional life & optimum quality and is applicable in different industrial sectors such as chemicals, fats & fertilizers, sugar mills & distilleries, cement and ship builders. 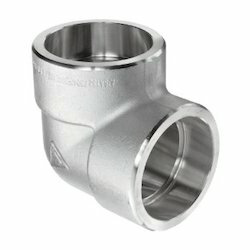 stainless teel 316 chemical comp..
stainless steel 904l chemical comp..
s s 304 pipe chemical comp..
To meet the rising demands of our customers, we offer utmost quality, Stainless Steel 904L Pipe Fitting,Stainless Steel 904L Socket Weld Pipe Fitting that has fetched high demands in the market. Easy and convenient to install, it is widely acknowledged among our valued patrons. Cost-effective and non-corrosive in its features, the offered product is widely applauded among the clients we have. 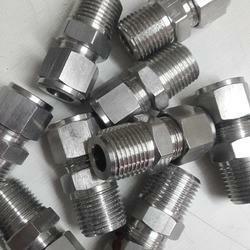 Our offered product is customized as per client's requirements. 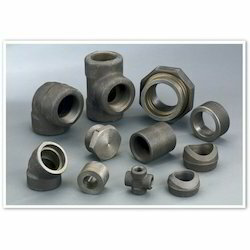 s s 904l chemical comp..
We are one of the leading trader and supplier of Stainless Steel Bolts. Material: Type 316 stainless steel meeting ASTM A 276 condition A.
Bolt: UNC rolled thread, stainless steel per ASTM A 193, Grade B8M, (type 316). 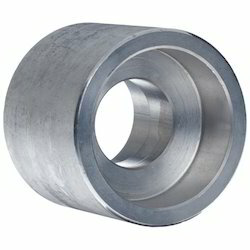 Looking for Stainless Steel Socket Weld Pipe Fitting ?